Winter in the mountains means miles of powdery ski runs, snow-covered vistas, gently-falling flakes that soften the landscape. It’s a time to explore, but also a time to appreciate the small things, like a hot cup of coffee and evenings spent with family and friends. 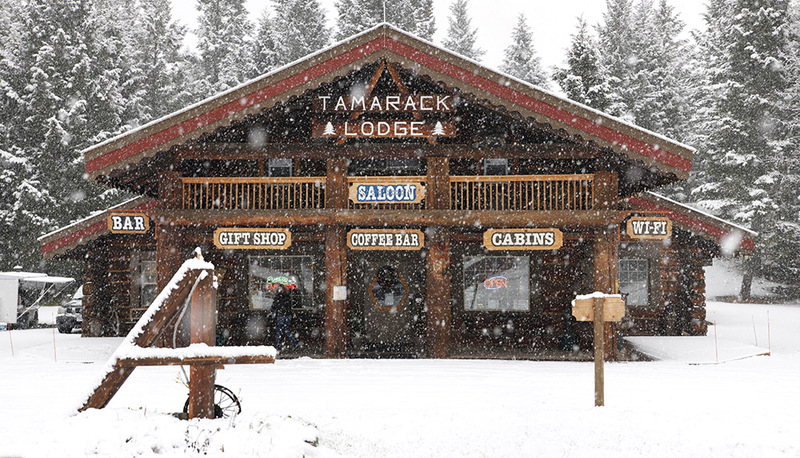 The Historic Tamarack Lodge is more than just a place to sleep: we offer a mountain retreat with plenty to do right on the property, not to mention the goldmine of activities just minutes away. 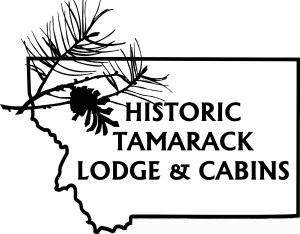 If relaxation is your goal, book a room here at the Historic Tamarack Lodge and enjoy these five onsite activities in the gateway to winter fun. 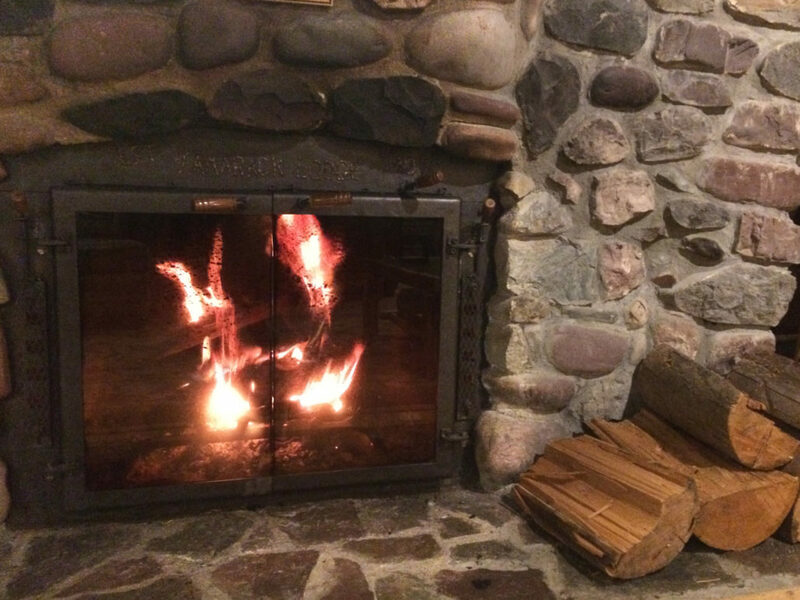 As the snow piles up, snuggling by the fire becomes more and more appealing. Good thing the lodge great room is stocked with board games, books, and good times to help you enjoy unwinding in a cozy atmosphere. 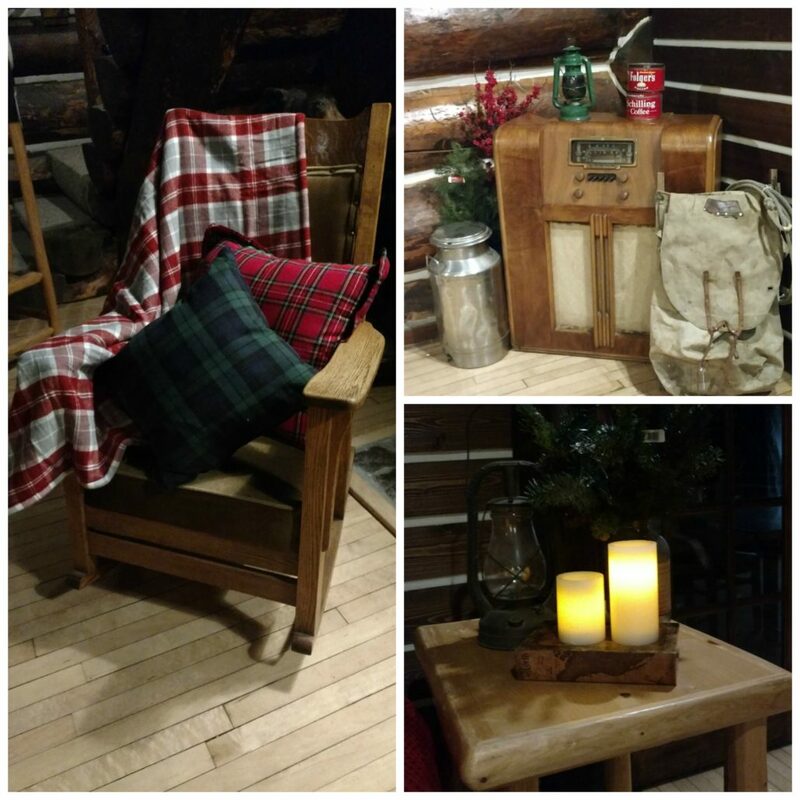 The rustic Montana charm inside the historic lodge building dates back to the time of its construction in 1907, ideal to enjoy with friends and family, especially with fireside dining available this winter! Alongside rustic appeal, the lodge and cabins come fully updated with modern amenities like wifi and satellite TV on large flat screens. There’s nothing like cuddling under the covers on a cold winter’s night with a favorite film to entertain you. 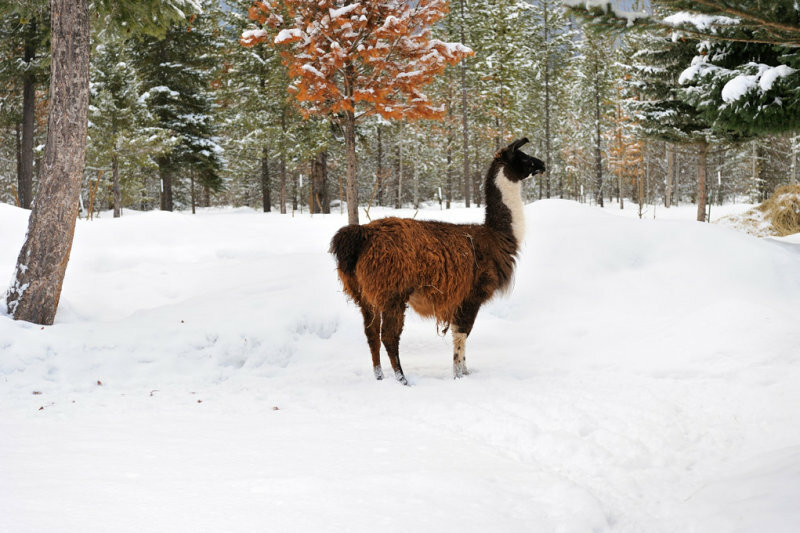 The property’s resident quadruped, Star the Llama, lives in the back right corner of the property. Llamas are known for their fierce natures, which makes them excellent guard animals against predators. That being said, Star always appreciates a friendly hello from visitors and the chance to show you that yes, she is the star. It may seem like we talk about the beaver pond a lot, but that’s because it’s not every day that a keystone species builds up a vital part of the ecosystem just steps from your back door! 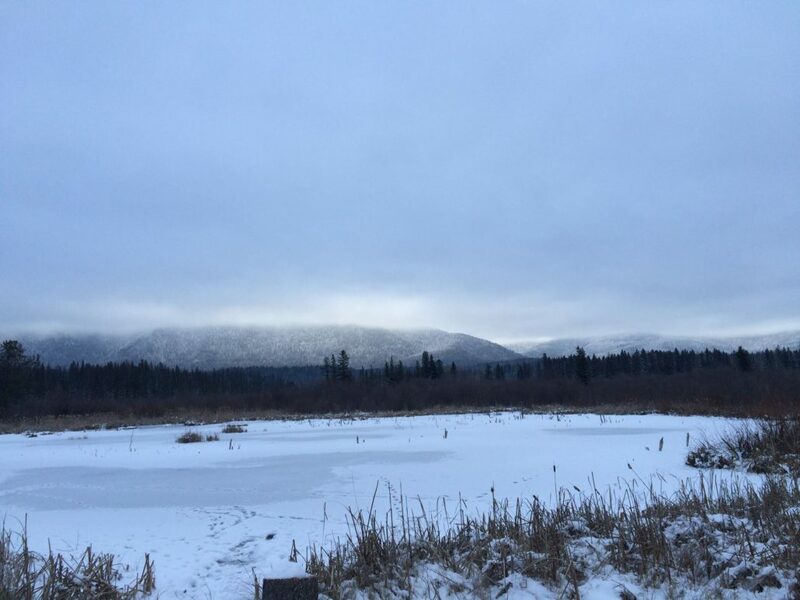 Econerdism aside, the beaver pond is a beautiful place to explore, especially in winter, when the term Winter Wonderland doesn’t even begin to describe the sparkling splendor of the area. Slip on some boots or rent snowshoes from the front desk and check it out! With some of the smokiest barbecue and zingiest Mexican cuisine around, Oso’s serves up the area’s tastiest meals year round, open Thursday through Saturday for dinner during the winter. Pair a tasty meal with a stiff drink (made from local spirits) or invigorating coffee from the Saloon, and you’ve got a good handle on Montana gourmet. Did we mention the fireside dining? Reserve your stay at the lodge and enjoy the best of a Montana winter right on the property!